Woof Woof! Waggy tails all round! 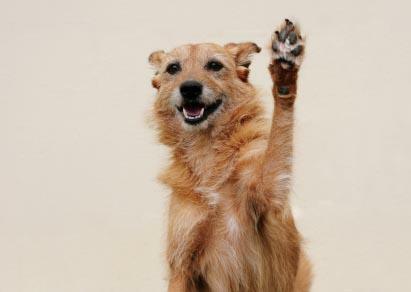 Let’s raise a paw for the fluffy ones, the toothy ones, the shy ones and the brave three legged ones… Yes, we warmly welcome your canine pals, your four-legged buddies, you can bring them here, whenever you like..
We’re proudly a doggy friendly establishment and we thought you should know so! Dog lovers unite, there’s nothing more rubbish than either feeling guilty about leaving your baby at home, or enjoying a few cold ones and having to rush home to see them. 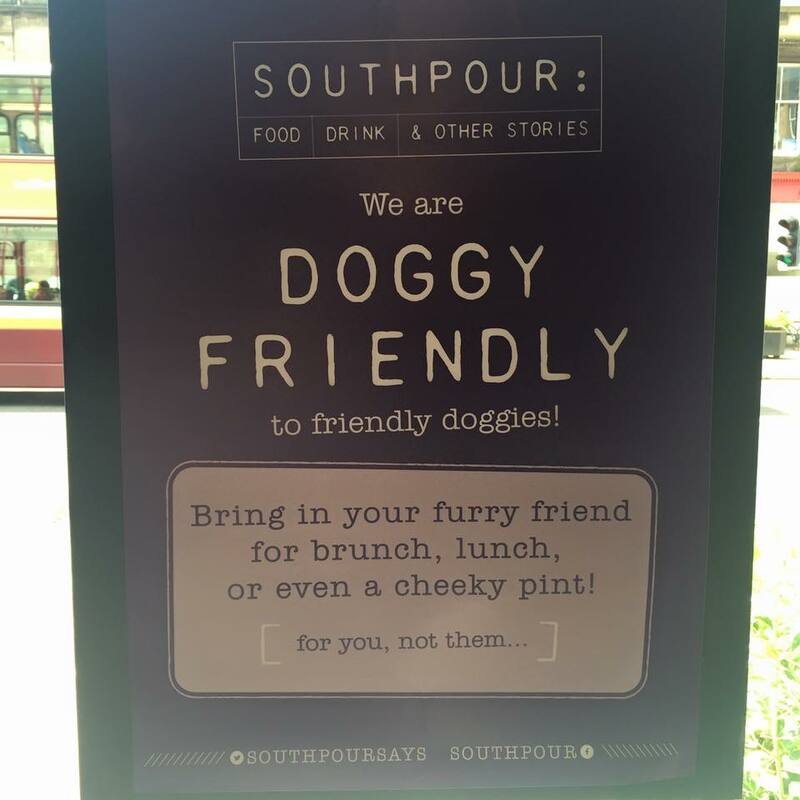 We take all the problems away, you can head to Southpour and have a great time, dogs included, tails-a-wagging and everyone is happy!